Anyone who starts a blog has a purpose of getting recognition and acknowledgement for their work. A blog is the best way to express yourself and showcase your thoughts in front of a larger audience. On WordPress, the best CMS platform, many people write blog posts for the purpose of making their blog popular using the different SEO (Search Engine Optimization) plugins. This also makes the blog vulnerable to thefts by allowing the cheaters to copy the posts and publish them on their own blogs. As a result of this thefts, the original content creators are not able to generate the value out of their blog that they deserve. This is one of the harsh realities of being a blogger that there are certain people who constantly steal posts of other bloggers and use them to promote themselves. 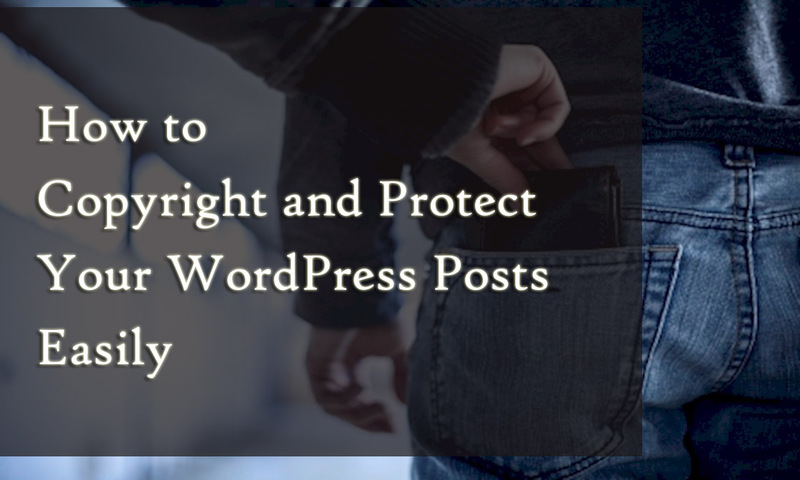 However, as we all know, WordPress is taking constant measures to improve the user experience and third parties are also designing plugins, copy protection on WordPress is very easy now. There are many Copy Protection WordPress plugins that you can download and install on your WordPress blog or site to prevent the posts from being copied. Here we will discuss some top notch Copy Protection WordPress plugins that you can download for your site. Let’s get started. Copyright Notice is a plugin that is specifically designed for the purpose of stopping content thefts. This plugin is loaded with some powerful features that can help you maintain your claim on your post. The Copyright Notice Plugin provides you with a digitally signed and time stamped content certificate that is placed right below each post on your blog or website. This content certificate can be used to prove your ownership over the content. Easy to Install – This plugin is very easy to install. 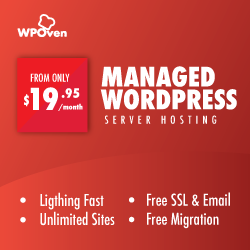 All you need to do is download it and install it on your WordPress blog or the website. Customizable – Copyright Notice plugin offers a lot of customizable options that make it a very functional plugin. You can also customize the colors of the copyright notice box to make it look good with the rest of your website. WP Content Copy Protection plugin is one of the most used plugins for WordPress for copy protection. This plugin is nothing less than a Swiss army knife with powerful features. However, there are some features that this plugin does not have so you can use it with Copyright Notice. These are some of the best features that make this plugin stand out among the rest of the plugins of the same category. The best feature is the disabling the image drag and drop that is mostly used by the content thieves. Not only do they steal the image from your website but also the bandwidth that causes problems for your traffic. This plugin is not designed for content theft but it is extremely useful for this purpose. Using the TYNT Insights for WordPress, you can get a lot of insights about what content is actually being copied from your website, whether it be text or images. Add a Read More link back to the page where the content was copied from. This will allow the readers to redirect back to the original page. You can also add a creative common license to maintain your claim on your post. There is also an option where you can add your Twitter handle or a link to your Facebook page. Each time the post is copied, the details of your Twitter or Facebook account would be displayed and the readers would be able to know about the original author of the post. The plugin is also very flexible with its theme files and you can setup this system by using a snippet of code. You might be aware of the bots that are used by a lot of bloggers and social media marketers. You might also have bots subscribed to your RSS feed that scrape it for content. If you are running a website full of heavy content, you might have a few more of them. When you publish a post on your blog or website, a bot scrapes your feed and auto blogs your content without any attribution link. The bot manages to get the post indexed before you do. As a result, the search engines will see your post as the duplicate of the post that has been posted before. This will also decrease the rank of your post. Feed Delay delays the post from being added to the RSS feed for a certain amount of time. However, if you want, you can also customize the time based on your requirements. Please note that Feed Delay has not been updated in over 2 years, but it still generates some fascinating results. These are some of the best plugins that you can use for safeguarding your content against potential thefts. You have to be alert that there are people who make their websites successful by using the content of other people. Not only does this leave you without any recognition but also from potential earning opportunities as well. It is the right time to make the wise move and download any of the above plugins for your website and play your part in making the internet a secure place for content. Next PostNext How to add Google Analytics to WordPress site?